Brian Jones Videography presents...River Valley Super Bowl Memories. Brian Jones Videography is the official videographer for the Super Bowl. Enjoy the live game and let us preserve the memories of your son's game in action to be viewed forever. Brian has been part of the RVYFL Family for many years and has videotaped the last 6 RVYFL Super Bowls. If you have any questions, please contact Brian Jones at . Click here to download the order form to order your Super Bowl game game DVD. Click here to view the 2018 Playoff Brackets. Be sure to select the level you wish to view. Please arrive early in case the games run fast. Times are estimates. Games begin immediately following the previous game. This does not apply to the first game of the day. Please keep checking this site for time/field changes. 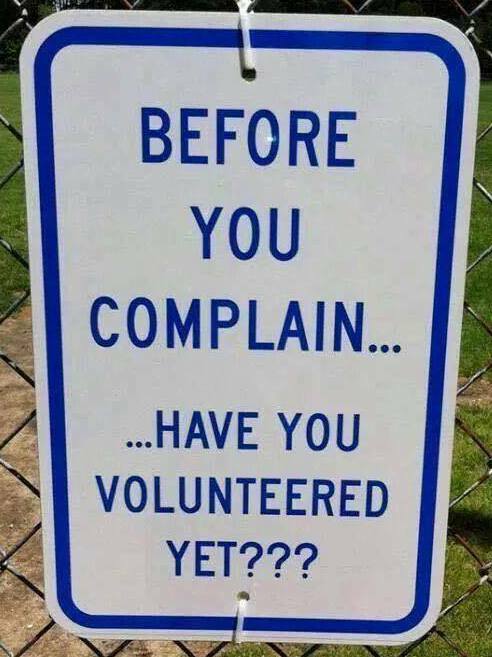 Good Luck to all RVYFL Teams! Even though the home team is required to report the scores for all games, I would recommend both teams report scores to me to make sure we are always up to date as well as accurate. Please either email me at vadamo@outlook.com or text me at 815-341-3401. Thank you. Please read and share. Let's keep up the good work everyone! The River Valley Football League is proud to announce that our league has recently joined USA Football. 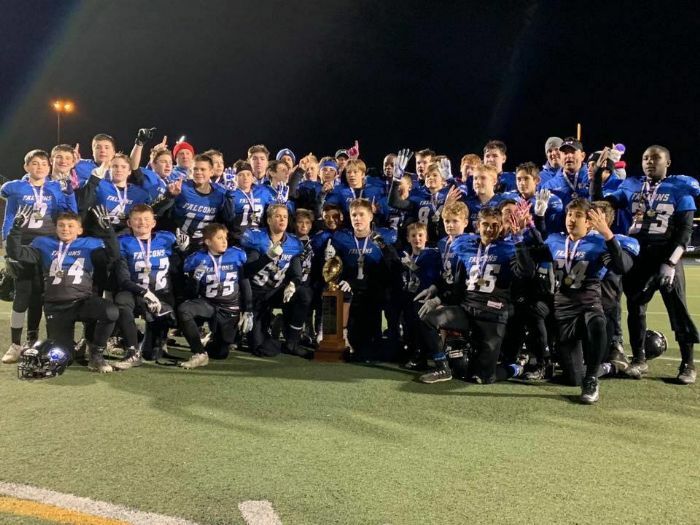 USA Football, the sport’s national governing body, leads the game’s development, inspires participation and ensures a positive experience for youth, high school and amateur players. 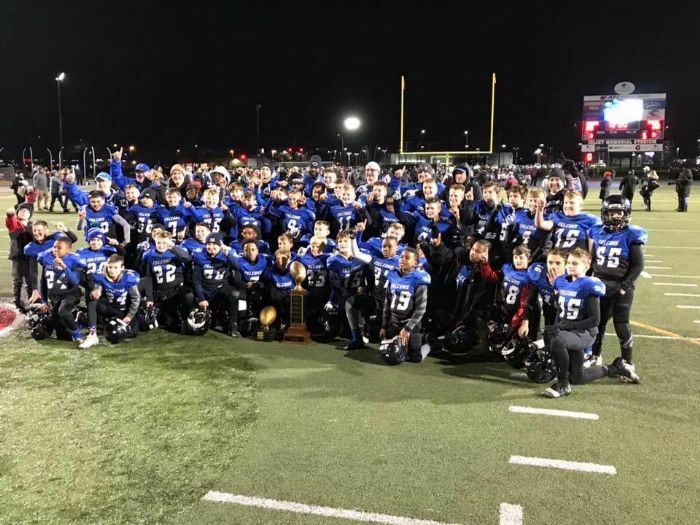 USA Football hosts more than 80 football training events annually, offering education for coaches and game officials, skill development for players and resources for youth football league administrators. USA Football is the exclusive youth football development partner of the NFL, its 32 teams and the NFL Players Association. An independent non-profit, USA Football was endowed by the NFL and NFL Players Association in 2002, and its members reside in all 50 states. Please visit www.usafootball.com for more info. In memory of Jeff Wesley, with great appreciation for his commitment as a long time Referee, friend and great contributor to our River Valley Youth Football League. Thank you to the Wesley Family! 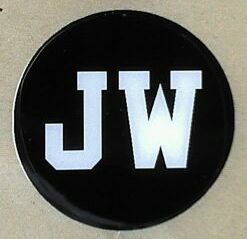 Also in honor of Jeff, all teams will be wearing a JW sticker on their helmets in the 2011 season! I am beyond touched and at a sincere loss of words on the tribute that your organization did for my Dad, Jeff Wesley. As his oldest daughter, I know how much this would have meant to him and how much he loved officiating youth football games. Your League's love and generosity is a welcome support to my family and I as we continue to feel my Dad's loss. Thank you for thinking of him in such a meaningful way! Best of luck to you in your upcoming season. We are rooting for you. Want to join the best youth football programs in the Southwest Chicagoland Area! 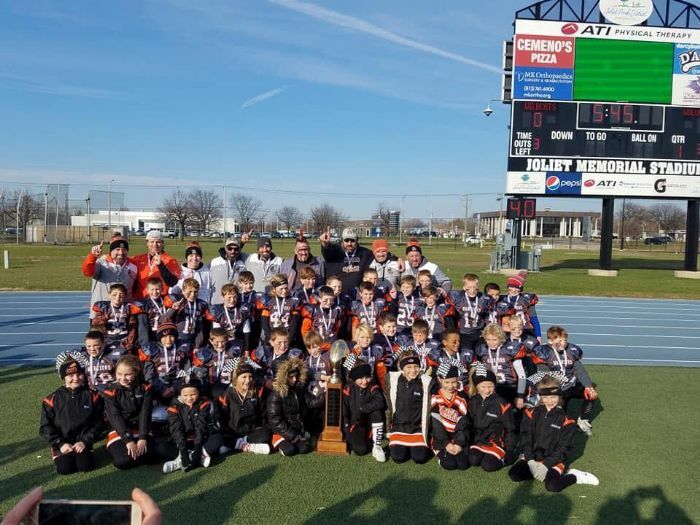 If any team is interested in joining the River Valley Youth Football League, please contact Vince Adamo at or 815-341-3401. Calling all fans! We are trying to accumulate as much history of our Super Bowl winners. Please review our past Super Bowl winners page and help us fill in any missing teams. Also, we can also use a photo of any winning team. If you can't send us a digital photo, please send us a scanned photo. Please submit all of the above info to Vince Adamo at . Thanks.